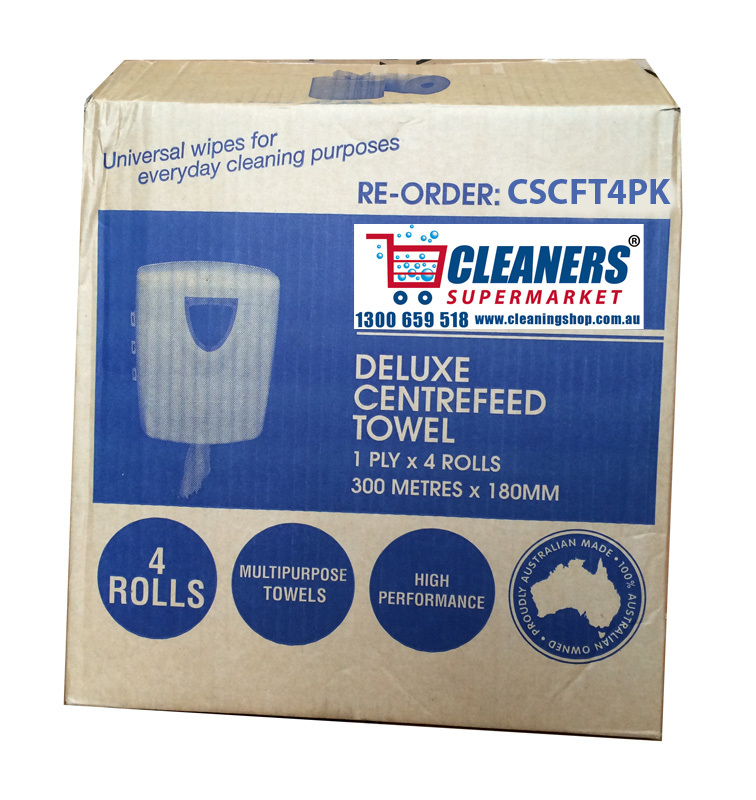 The perfect product for single use. 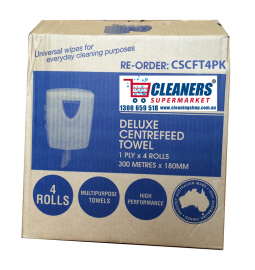 Centrefeed paper towel allows a trouble free, hygienic, and low cost technique of cleaning and drying without hassle. 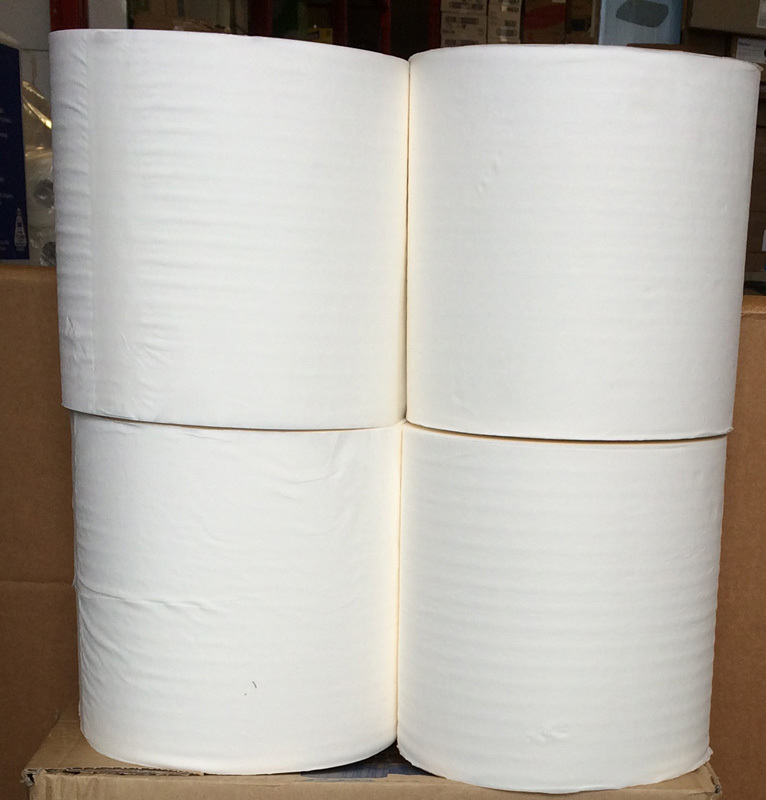 320m per roll x 4 rolls per carton. 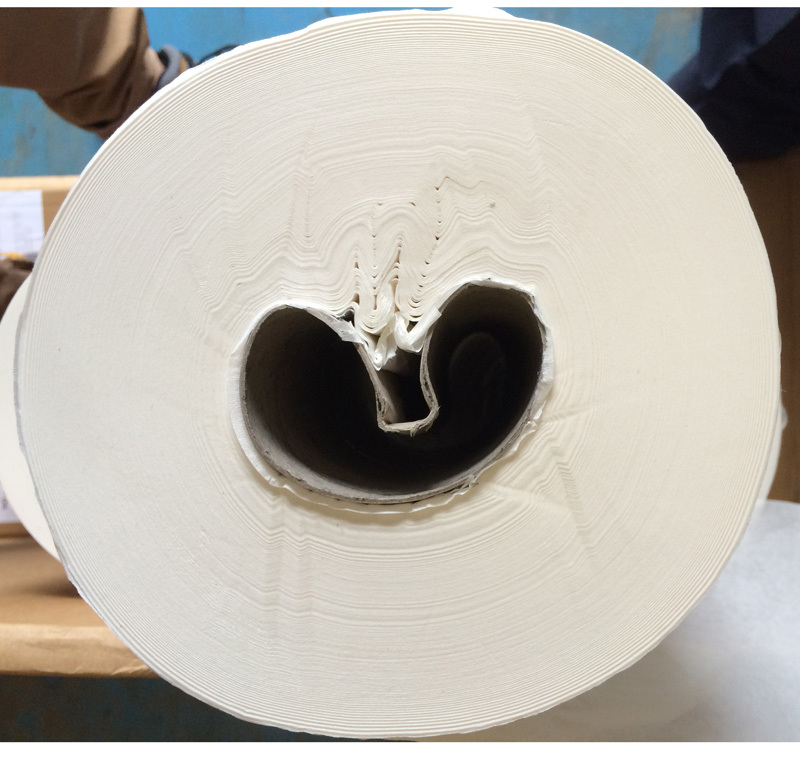 19cm high rolls. 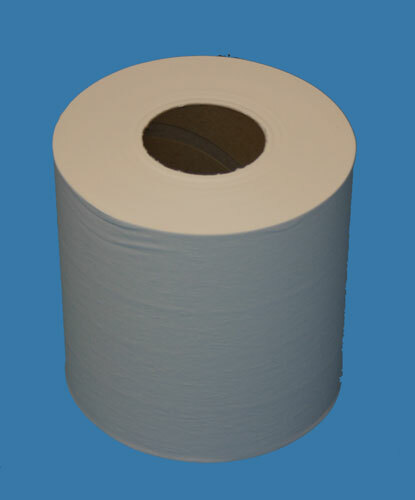 Due to its strength and versatility it is well suited for the food handling and automotive industry. Made with virgin grade pulp at 18GSM quality. 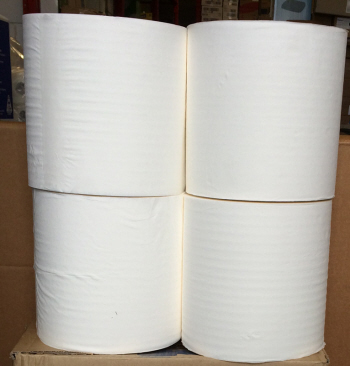 300 metre rolls x 19cm high. 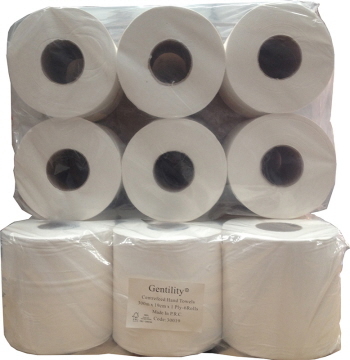 6 Rolls to a poly bag. A cost effective beauty.